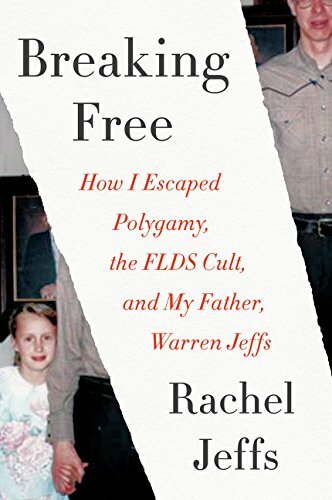 In Breaking Free, Rachel blows the lid off this taciturn community made famous by John Krakauer’s bestselling Under the Banner of Heaven to offer a harrowing look at her life with Warren Jeffs, and the years of physical and emotional abuse she suffered. Sexually assaulted, compelled into an arranged polygamous marriage, locked away in “houses of hiding” as punishment for perceived transgressions, and physically separated from her children, Rachel, Jeffs’ first plural daughter by his second of more than fifty wives, eventually found the courage to leave the church in 2015. But Breaking Free is not only her story—Rachel’s experiences illuminate those of her family and the countless others who remain trapped in the strange world she left behind.